What are Korean essences? We did the research for you. What are Korean essences? We did the research for you. 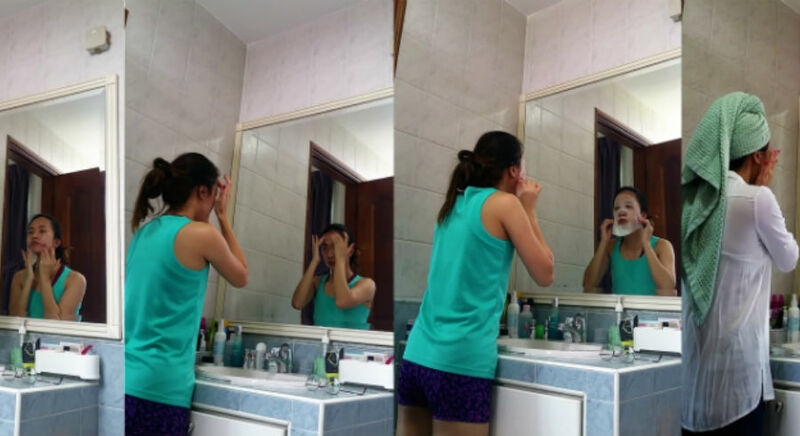 You’d really have to live under a sizeable rock not to at least know a little about the hype surrounding Korean skincare in the past few years. 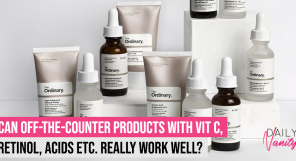 Whether you’re a complete newbie to Korean skincare, or whether you’ve been practising your 10-step regime religiously in the hopes of achieving Song Hye Kyo standards, have you really stopped to wonder what exactly are those steps for? 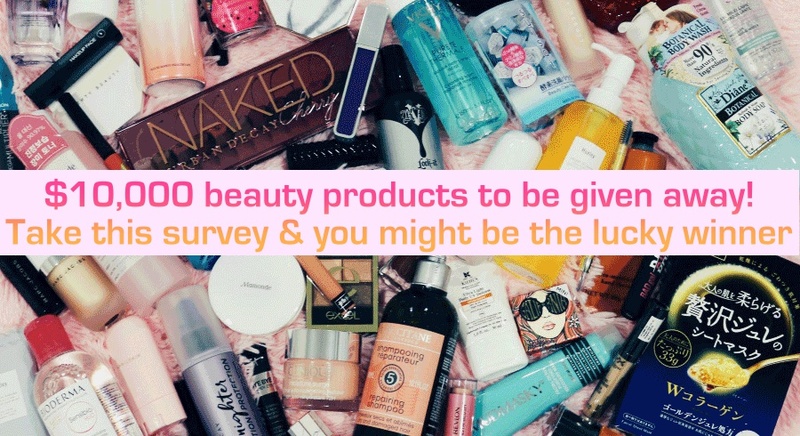 Most of them are pretty straightforward, like cleanser, toner, moisturiser, and so on. We get what those do. 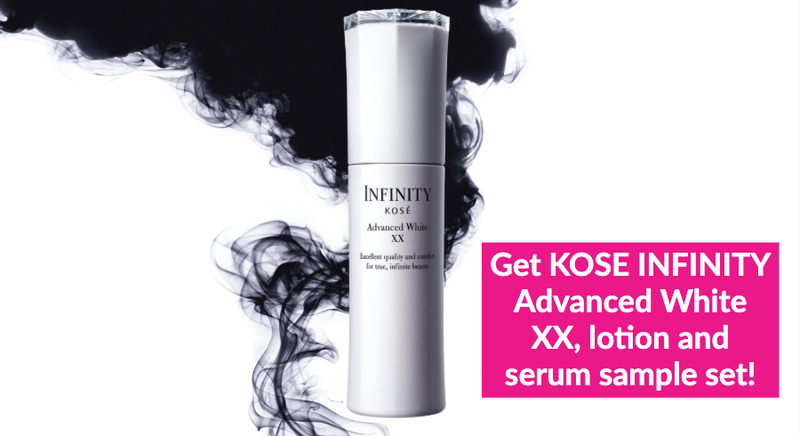 But what on earth are these “essences” that have become the cornerstone of Korean skincare? 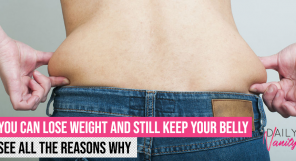 What do they contain, and why are they so important? We did the research and here’s what we found. 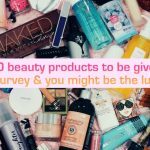 Just so everyone starts off on equal footing, we’re going to give a brief run-down on what the 10-step Korean skincare regime is. Everything else is pretty straightforward – except the most important step that most people swear by. What exactly is an essence?! Essences typically contain highly concentrated active ingredients that should be gently patted on to your skin with your hands, moving up the face. They deliver a charge of compounds directly into your skin layer to help with anti-ageing concerns. Even if you don’t have mature skin, the hydrating effect of essences will also boost the plumpness of your skin and make you look more youthful. Many essences contain fermentation filtrates, and a clinical study has shown that these rejuvenate the skin. 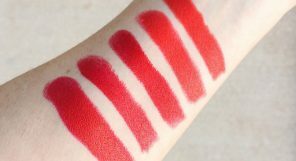 Toners are almost water-like in texture, and most essences tend to be thicker. Anyway, the functions of the two are completely different. Toners generally don’t contain much active ingredients to help with skin regeneration, while essences do. There are many schools of thought around this area. Essences are harder to tell apart from serums, boosters and ampoules, because they both contain high concentrations of active ingredients. Even in texture, they might appear to be the same. With improving cosmetic technology, there are now pre- and post-essences on the market, which claim to prep your skin even further so that it would be in the optimum condition to absorb all the goodness from your essences. It’s not just one step! Yes, there can be a first and a second essence in your skincare regime now, so your routine might actually go far beyond just 10 steps. What is the point of a second essence? 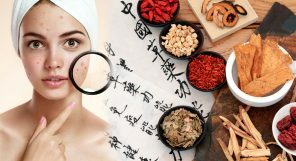 Ms Lim says that a first essence should strengthen the skin and improves its vitality, while the second essence should target specific concerns such as anti-ageing, whitening, and so on. 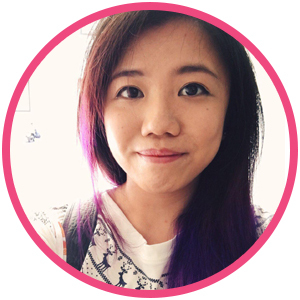 The Su:m37 Secret Essence that was recommended by Ms Lim is an example of a good first essence. There are so many essences in the market now that it can be intimidating to begin. 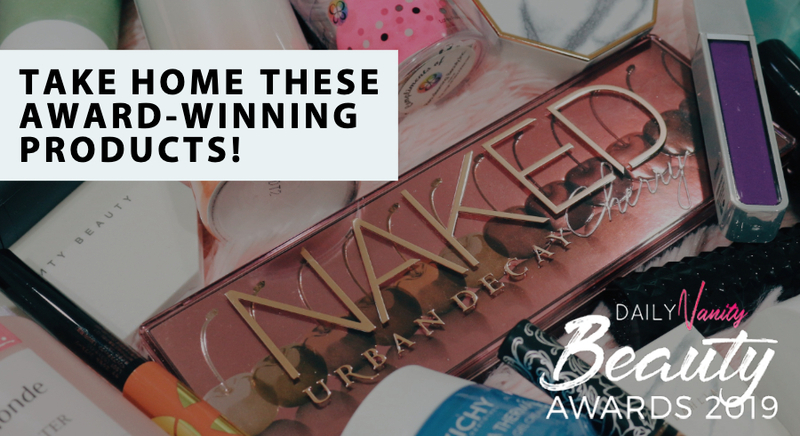 We list down a few for you to consider for your next beauty spree. This is probably the most famous essence of all. Hailing from Japan, SK-II has built their empire around this star product which has been raved about for more than a decade. SK-II Facial Treatment Essence contains Pitera, which is their main active ingredient that prevents skin ageing. You can read about our editor’s review here. SK-II Facial Treatment Essence (75ml) retails at SGD 99 at SK-II counters, Sephora stores and Sephora online. 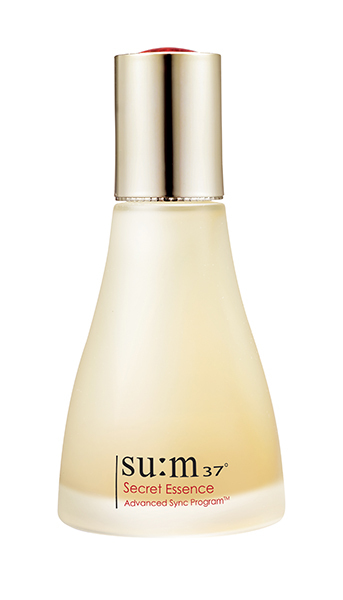 Su:m37 is the beauty secret that you haven’t heard about yet. 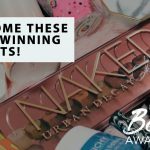 Their best-selling product is the Secret Essence, which has been raved about by many beauty bloggers for its quick and visible effects on the skin. Every bottle is manufactured in their Natural Fermentation Research Institute in Gangwon-do, and they include a long list of more than 80 different plant extracts that are fermented under stringent conditions. Their star compound is named “cytosis”, which utilises micro-organisms to produce, distribute and convert their active ingredients into by-products that will enhance the natural healing power of the human skin. Good news! Su:m37 is opening their doors in Singapore for the first time ever. The full range of products will be available at Tangs VivoCity from 1 June onwards, and at Tangs Orchard from 21 July onwards. Su:m37 Secret Essence retails at SGD 108 for 80ml, and SGD 175 for 150 ml. 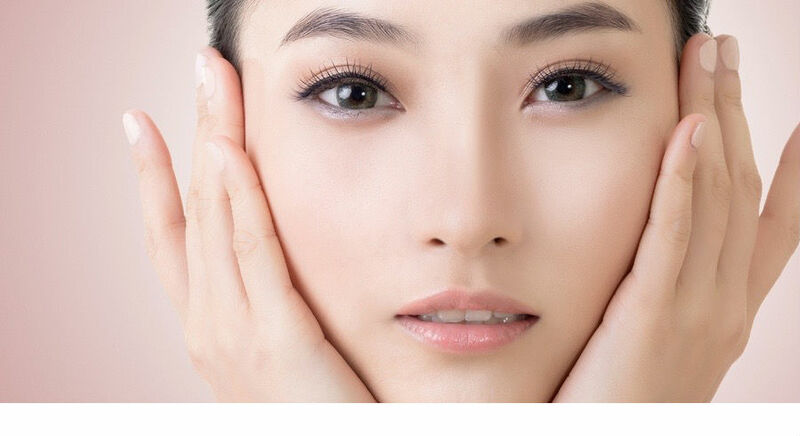 Missha has been a staple in Korean skincare brands for a very long time. 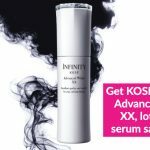 Don’t let the affordable price of the Time Revolution The First Treatment Essence fool you into thinking it wouldn’t be as effective as its more expensive counterparts – this product has received rave reviews for its effects in hydrating, improving fine lines and wrinkles, and diminishing redness. It utilises a fermentation filtrate from beer yeast for its skin regenerating effects. 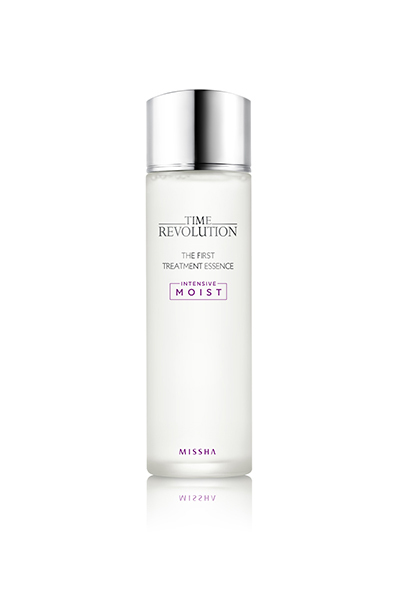 Missha Time Revolution The First Treatment Essence (150ml) retails at SGD 79.90 at Missha stores, Missha online and Althea. This essence apparently utilises the Galactomyces fermentation filtrate which has been shown in a clinical study to be effective for skin regeneration and improving the skin barrier. They even use a highly concentrated amount of the fermentation filtrate, at 95%. Despite its oh so affordable price, the COSRX Galactomyces 95 Whitening Power Essence has been getting good reviews and ratings online by users, so it’s definitely worth a shot if you’re a beginner in using essences! Don’t worry, despite the product name, it’s going to brighten your skin, rather than bleach. COSRX Galactomyces 95 Whitening Power Essence (100ml) retails at SGD 22.50 at Shopee and My Beauty Moments. 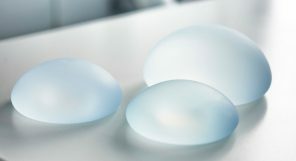 How do you choose the perfect breast implants among the hundreds of options?